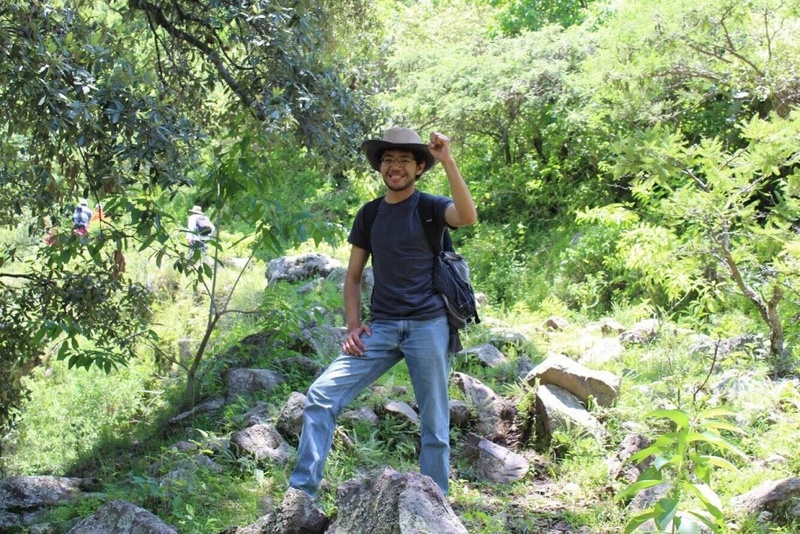 I am a Mexican-Portuguese student working on a MSc in Evolutionary and Developmental Biology. My MSc project is being conducted under the supervision of Manuela Coelho and Vítor Sousa and it is entitled “Transcriptome-wide signatures of molecular adaptation in a group of Portuguese freshwater fish”. The aim of the project is to elucidate the genomic basis of differences in physiology and habitat between several species of the genus Squalius in Portugal. I am using transcriptomic data from these species to detect and characterize the signatures of the action of natural selection at the genome level linked with differences in physiology and habitat across species.